As a heifer, Tarella always stood out from the rest of the heifers in her year group. The Tarellas are one of our best cow families, and we have exported embryos to NZ from her sister DVD C3. If I were to choose, I think that G2 is better in type, growth and muscle at the same age and stage. 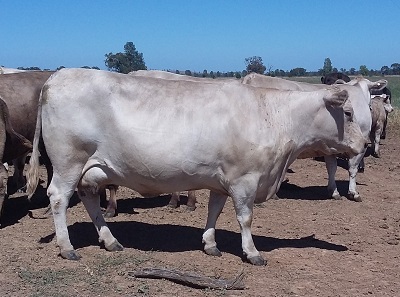 Tarella G2 has a combination of low birth weight and good carcass traits, and has been a very good consistent breeder.